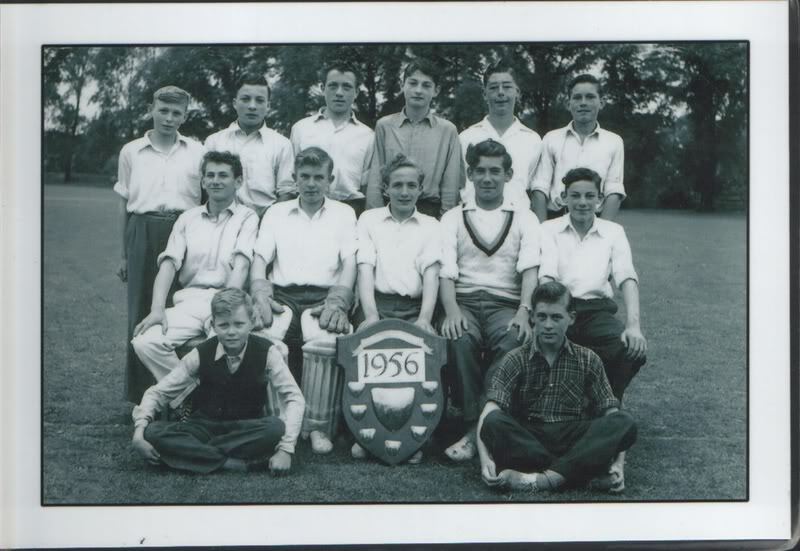 reg turner keith brooks roger stoakes trevor hawes malcolm nicholls barry smith ---ashlin colin skipper stan ward. Can some body help me to UPDATE, have been to control panel and submit, but still cannot open pictures on threads. something specific just PM me and tell me the thread name and poster please. PHOTOBUCKET are trying to hold ALL members with a "FREE" account to ransom, and we aint having it. I have replaced many 1000s so far but still a way to go.